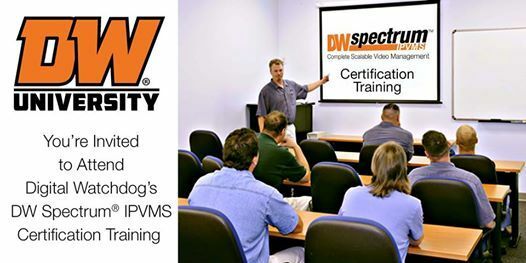 Become an expert in the industry's most powerful and easy to use DW Spectrum IPVMS Certification Course. 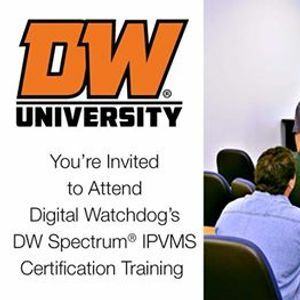 Get certified in all aspects of installation, setup and functionality of DW Spectrum. 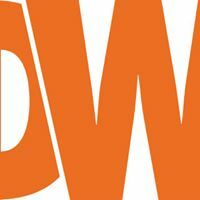 Plus, how to maintain and provide ongoing support.